Your stomach growls in the middle of your double blocked class. Forget hungry hippos, you’re one hungry gator. Unfortunately, as you dig through your backpack, you only find crumbled up Study Edge papers and mini Kit Kat someone gave out to you in Turlington. Coming across sweet deals for food and groceries in college doesn’t happen often, but that doesn’t mean you should starve through fourth period. Plenty of Gainesville businesses cater to hungry and broke AF college students. Why wait for a holiday when one can share food any day? 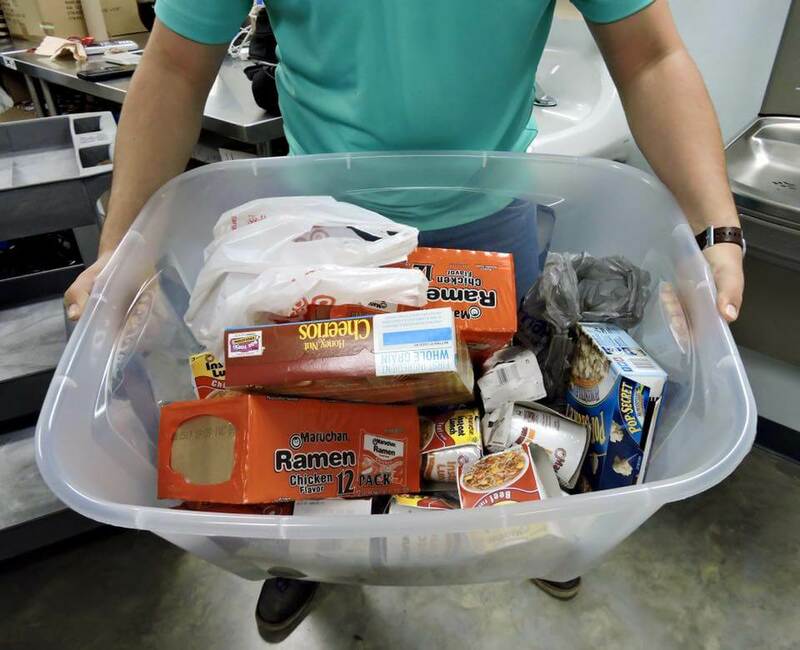 University of Florida runs a food donation facility dubbed The Pantry. They provide groceries for students in need, whether it’s every week or just one time. With a valid student I.D. The Pantry’s at your service. The Pantry also offers volunteering and donating opportunities for those who want to give back to the campus that gives them so much. Score free food on a regular basis by getting involved on campus with a club or organization. 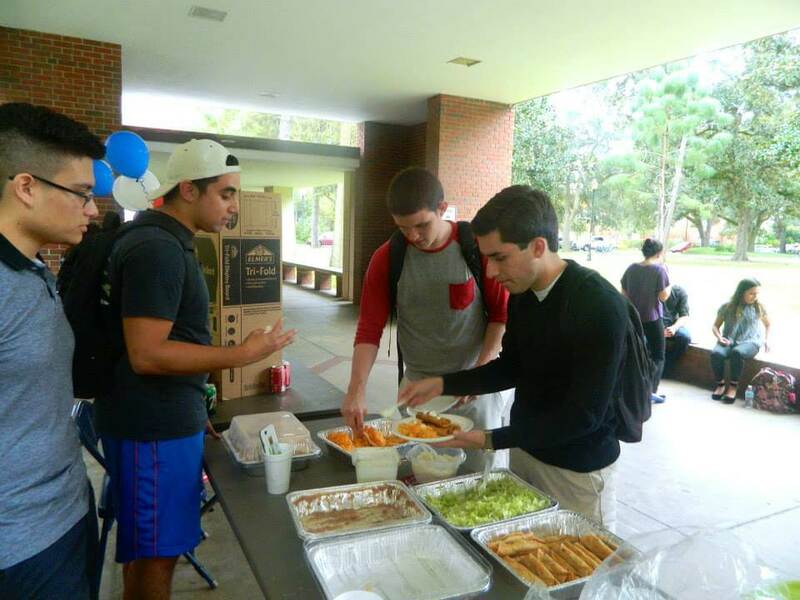 For example, the Mexican American Student Association, MASA, often holds events and meetings that serve members delicious and traditional Mexican meals. Forget the long lines at Tijuana’s Taco Tuesday and eat authentic Mexican food at MASA events while learning more about the lively culture. 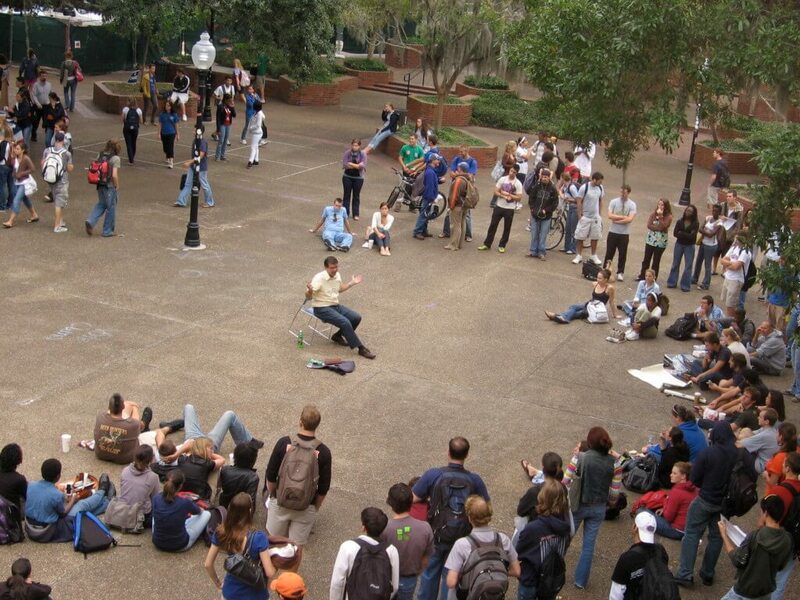 At the beginning of every semester, people stand around Turlington Plaza and pass out Gator Greenbacks student information and coupon books. Each page in this little book contains coupons for restaurants , deliveries and other deals such as textbook offers, hair salons and clothing stores. We all attempt to avoid people hassling us with flyers, but don’t give the Greenbacks guys the cold shoulder. You’ll regret it come dinner time. Once you’ve flipped through the Greenbacks pages, download the Hooked app and scroll through their digital offers. Provide your email and location and Hooked updates your feed with all the offers in your area. Buy one get one free pizza from Papa Johns and two dollars off Subway foot long subs? Download now. “Using apps that give you discounts or coupons that you get in the mail are [of] such importance,” Santa Fe College sophomore Rafa Guevara said. 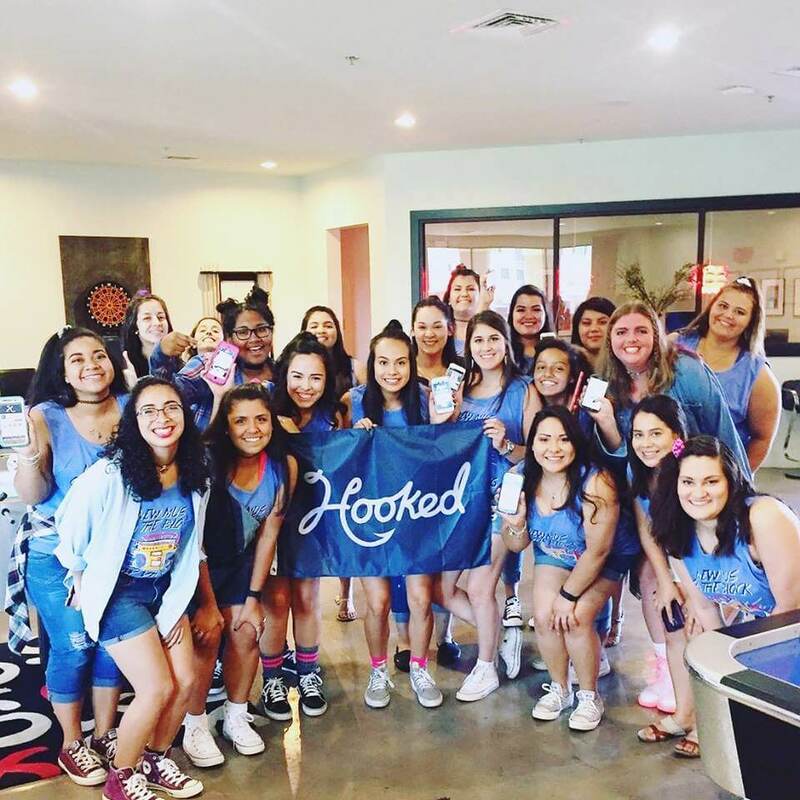 Never go out for lunch again before searching in your mailbox or scrolling through Hooked. Eating out sometimes takes a toll on healthy diets and already empty wallets, but don’t fret gym rats, vegans and broke college students! Earth Fare, a local supermarket that sells tons of organic groceries, offers five percent off your total checkout price every Tuesday. The rules are simple: sign up for your Earth Fare rewards and bring in your student ID. Trust me, with this deal, your time management skills will stay on point. Public, the holy grail grocery store of all Floridians, holds many daily and weekly offers. Want to score on these discounts? Do your homework before shopping and scroll through their online coupons and weekly ads. If you register your email with Publix, they’ll send you coupons based on your past shopping habits. “A lot of food goes to waste if you don’t use it all or know how to be creative when cooking,” University of Florida freshman Gaby Juarez said. 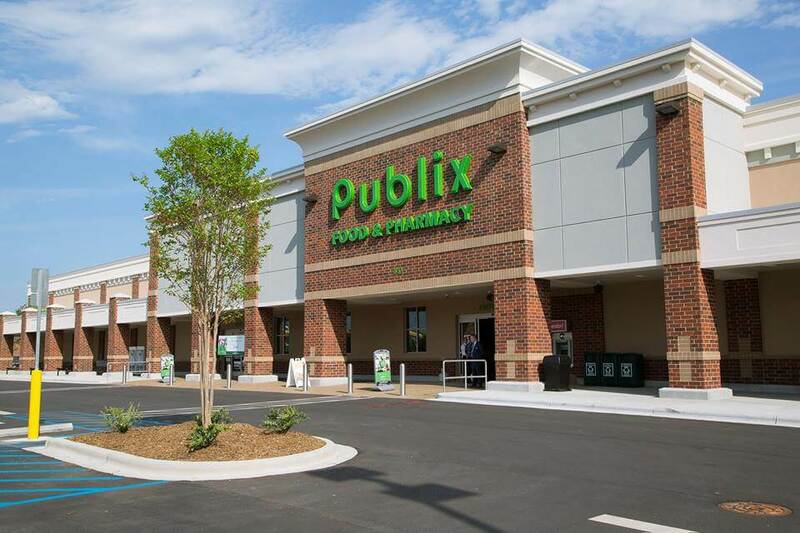 Publix practically creates a shopping list for you–perfect for freshmen just getting acquainted with a kitchen. Say goodbye to rotten groceries! College students don’t have much free time between studying, working, interning and socializing, which means we love one-stop shops. 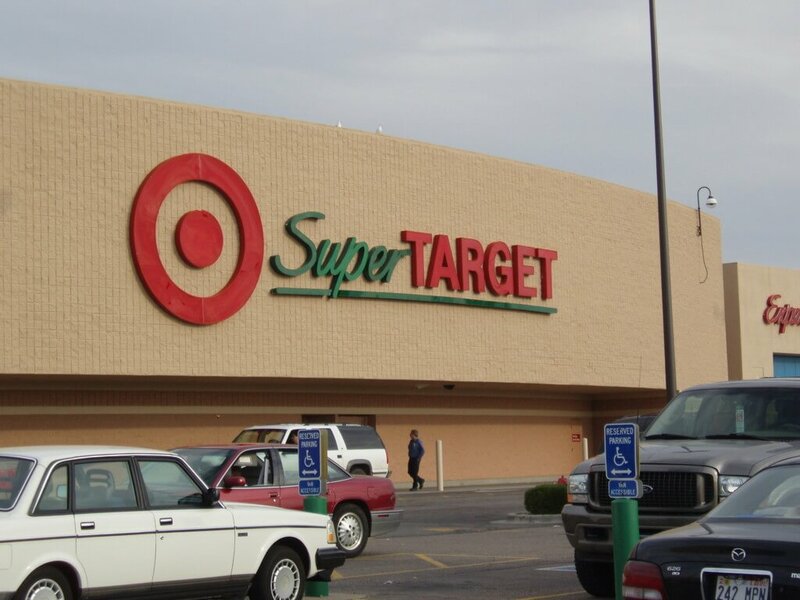 Superstores like Walmart and Target fit our everyday needs, including grocery shopping. “Walmart, Sam’s Club and Target…usually have lower prices and more bulk items than smaller stores,” University of Florida junior Bryana Tianga said. “I can find everything I need in one place.” Walmart’s everyday roll back prices feels easy on your wallet and Target’s cartwheel app pulls up coupons for the day. Target also offers their Red Card, which saves you 5% with every purchase. Stop stretching yourself thin and start stretching your dollars. Then you can buy that Keurig you’ve been eyeing and stop throwing cash away at the Starbucks in the Hub every morning. 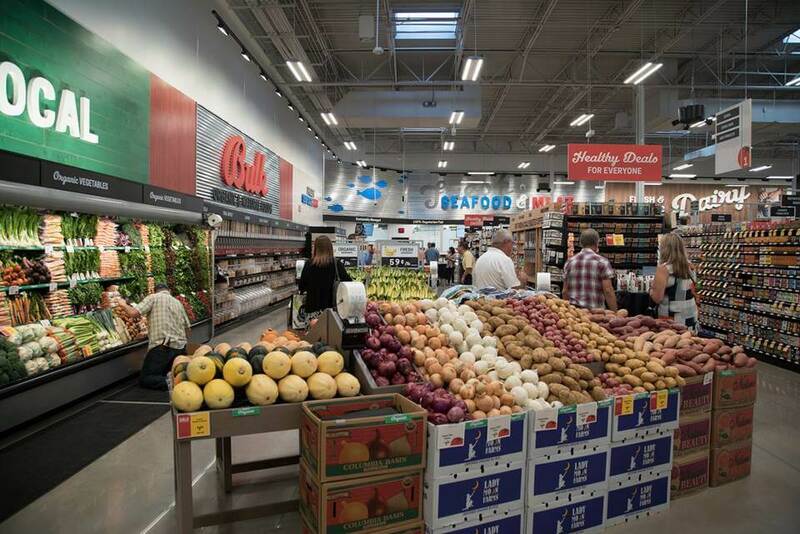 Does your weekly trip to the grocery store feel like a drag? Because same. 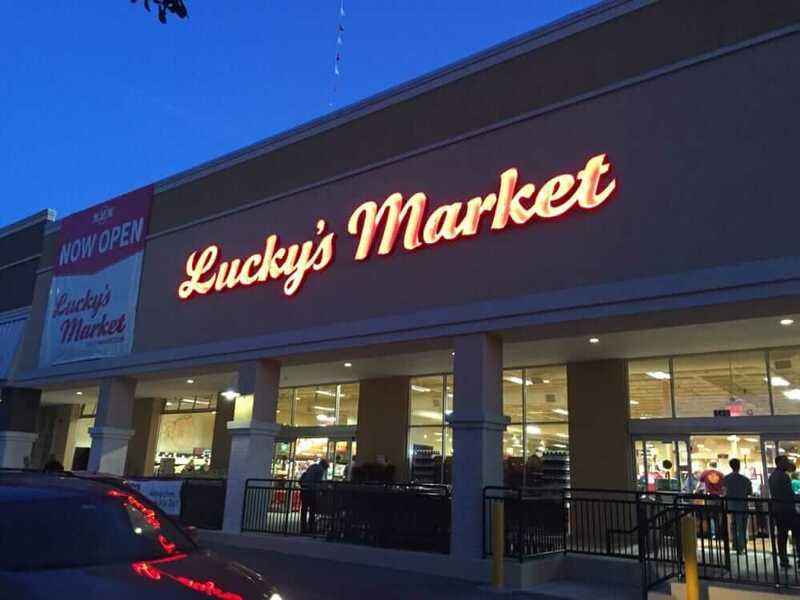 Make your grocery shopping experience more interesting by shopping at Lucky’s Market. You can buy a beer and literally drink it while picking out apples and bananas. Getting turnt while buying your groceries for the week? #Lit. “You can get about twelve chicken breasts for seven dollars, which is amazing because you can’t even get a hamburger at McDonald’s for that price.” University of Florida senior Matthew Brown said. “Or you can do ground beef at three pounds for about four dollars which is insane, and that makes a week of food each, so you can spend two weeks’ worth of meat for about ten dollars.” Lucky’s makes meal prepping for the week simple and thrifty. They also made dreaded grocery shopping a unique experience with their hipster vibe. You might not always get lucky at Mid, but you’ll get lucky in this market! On a rainy day, which happens often in Florida, a bowl of hot ramen noodles settles just right in your stomach. “If [stores] don’t have good sales, I would settle for my favorite foods that I know the price of so I know how much I’m going to spend. As far as when I’m on a budget, I definitely look towards the cliché ramen noodles,” Sante Fe College junior Lenterious Graham said. Save the top ramen for the all-nighters and visit Crane Ramen in downtown Gainesville. Their tasty bowls and trendy space attract tons of college students. 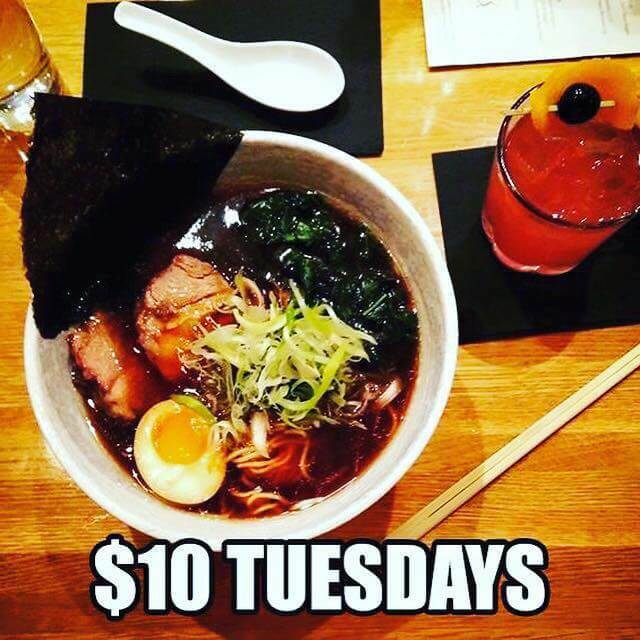 If you follow their Facebook page, you’ll get updated on weekly deals like $10 bowls on Tuesdays and their Industry night which offers half priced drinks. Slurping on noodles and sipping on drinks always taste better with a discount. Every day of the week something new is happening in the Ville. 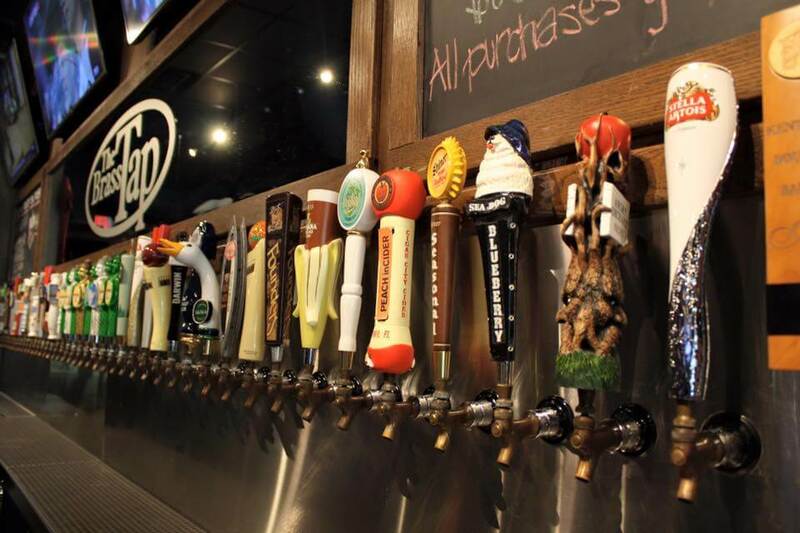 But instead of hitting midtown or downtown for the third day in a row, hang out at Brass Tap on College Night. Every Wednesday, if you bring your student I.D., you can receive half off on most drafts and house wines starting at 9 p.m. For once, a bar that offers a deal for both guys and ladies.